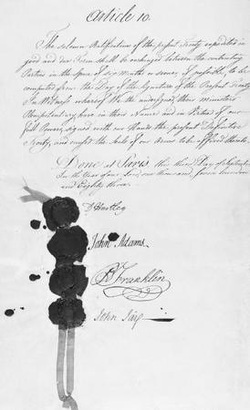 The Treaty of Paris was signed on September 3, 1783, by the United States and Great Britain. The British accepted the fact that the Americans had won their independence. With the British signing treaties with Spain and France, America easily gained the trust of these two countries and gave the United States two new allies.